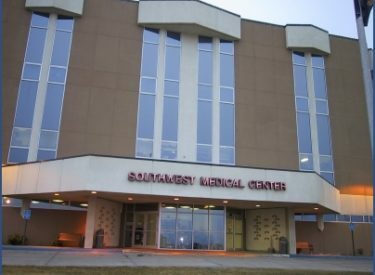 The Seward County Commission and the Southwest Medical Center Board of Trustees will be conducting a joint meeting on Monday, May 17, 2010 in the Commission Chambers of the Seward County Administration Building at 515 N Washington. The BOCC will begin their regular meeting at 6:30 with the SWMC joint segment to follow shortly. After the adjournment of the SWMC Board, the BOCC will conclude their regular meeting. The joint portion of this meeting will be regarding the SWMC building project. For more information please contact either Norman Lambert, SWMC CEO, at (620) 629-6291 or Mary Bloomer, County Administrator at (620) 626-3300.